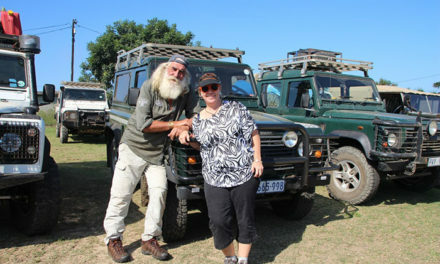 Welgevonden Game Reserve is unique in that it collaborates with various external parties to oversee and implement a number of exciting, conservation-related research projects. One such example is the Wildlife Protection Project. 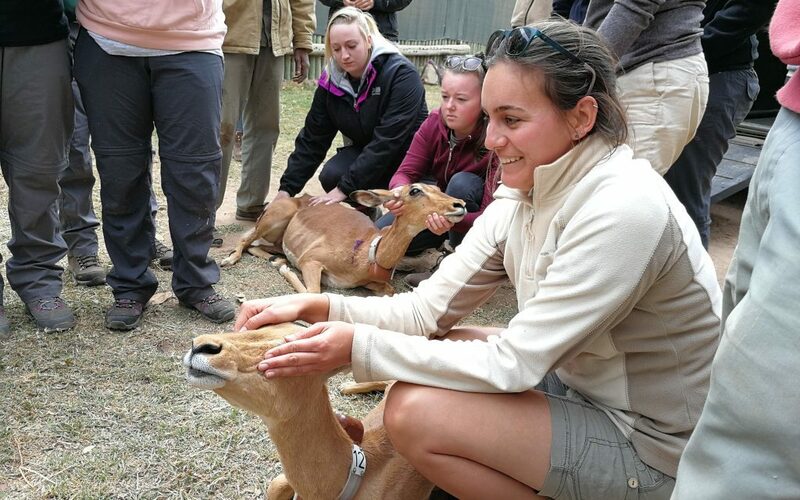 This project aims to utilize the behavioural changes of a set of collared herbivores as a sentinel to detect poaching activity within a protected wildlife area. Since 2007, the number of rhino poached in South Africa per annum has increased from 13 to a staggering 1 028! This increase correlates with the high demand for rhino horn in Asian countries where it is wrongly believed to have medicinal properties capable of curing a range of serious medical ailments. The horn is also known to be carved in to works of art and has lately even become a popular club drug. In reality, rhino horn consists of nothing more than keratin (the same material that makes up human hair and fingernails). If rhino poaching continues at this rate, it is highly probable that Africa’s rhinos may face extinction in the foreseeable future. Although there have been a number of anti-poaching interventions up until now, the number of rhinos poached per annum continues to rise regardless. It is evident that, with the hopes of reducing the current level of rhino poaching, unique and effective anti-poaching techniques need to be explored. Recent research conducted by esteemed ecologists from Wageningen University suggests that prey animals are likely to alter their normal behaviour upon hearing, smelling or seeing a potential predation threat. The (unpublished) data suggests that the presence of a predator will trigger an immediate response from prey animals, usually causing them to increase their speed and alter their spatial distribution. The fact that animals increase their level of vigilance and flee from an area that poses a potential threat is quite obvious – survival of the fittest right? But this information sparked a very intriguing idea: what if these behavioural responses were not limited to animal predators only? What if these prey species’ responded the same way to a human disturbance within the field? Is it possible that the animals would also flee from a guide walking with his guests on a bushwalk, or more importantly, a group of poachers en route to an unsuspecting rhino? This concept has since fueled the idea of using predictive analytics technologies in an attempt to combat rhino poaching; prey-animal behaviour will be used as a sentinel to detect suspicious human activity within a protected game reserve, making poaching activity so easy to predict that it becomes practically impossible. In the hopes of proving this concept, the Wildlife Protection Project goes about tracking the movement of a select number of ungulate species. With the exact whereabouts of the rhino kept secret,……….